A coalition of solar industry groups, conservation organizations, and clean energy advocates have crafted a 100 Day Clean Energy Agenda, calling on state lawmakers to pass a suite of policies in the first 100 Days of 2019 that will inject competition into South Carolina’s energy sector. The campaign will include over 750,000 contacts across key legislative districts in every region of the state in order to stress the need for legislative action by April 10 – the 100th day of 2019. The groups stressed the urgency to act – stating that millions of dollars of private investment for large scale solar projects lack the certainty needed to bring them to completion. Solar net metering programs are due to expire in mid-March in the Upstate and in mid-2019 for most other areas of the state, eliminating the ability of customers to reduce their energy bills by going solar, and putting hundreds of jobs at risk. 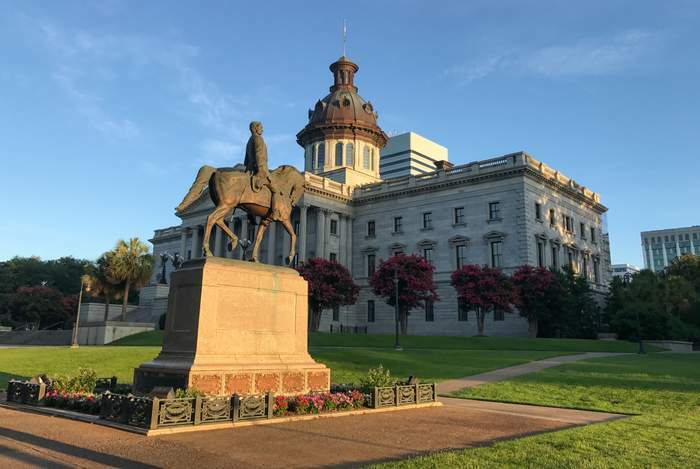 The integrated campaign includes a collective 750,000 direct mail, digital, and door-to-door contacts to educate South Carolinians on the bill-reducing benefits of solar, the number of jobs created by the solar industry, the benefits of competition in the energy market, and the need for quick legislative action. Groups supporting the 100 Day Clean Energy Agenda include Conservation Voters of South Carolina, the Solar Energy Industries Association, Coastal Conservation League, SC Solar Business Alliance, Southern Environmental Law Center, Southern Current, Southern Alliance for Clean Energy, Sunrun, Vote Solar, EDP Renewables, Upstate Forever, The Alliance for Solar Choice, Audubon South Carolina and National Audubon Society, Palmetto Clean Tech, the SC Chapter of the Sierra Club, and Cypress Creek Renewables. More groups are anticipated to join the effort as the campaign gets underway.